A official date has finally been announced for Final Fantasy III. The “optimized” game with all-new 3D visuals and story sequences. Noticeable changes made are quicker browsing through the monster bestiary, new visual designs for Job Mastery Cards, upgraded graphics, and Steam Trading Cards & Achievements. 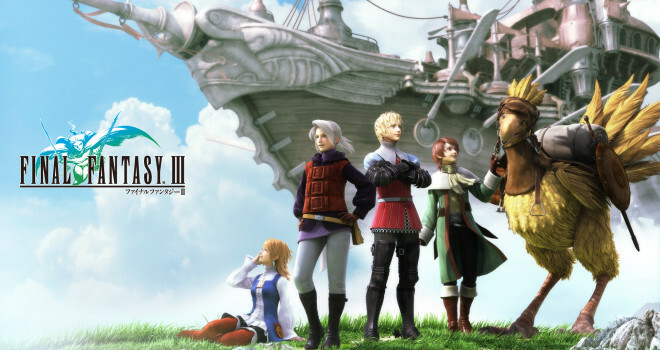 Final Fantasy III will be $15.99 on Steam.